We provide a full offering of engine dynamometer accessories from air handling systems, to fuel tanks, to cooling columns, to many more of the essentials. Browse our items below to find the engine dyno accessory you need to keep your system running smoothly. Looking for a new engine dyno? No problem, view our engine dynamometer pages to view our offering. Have a question? Feel free to ask us. Keep your towing dyno system running efficiently with our large selection of accessories. Ballast weights, calibration stands and converter dollies ? You name it, we have it. 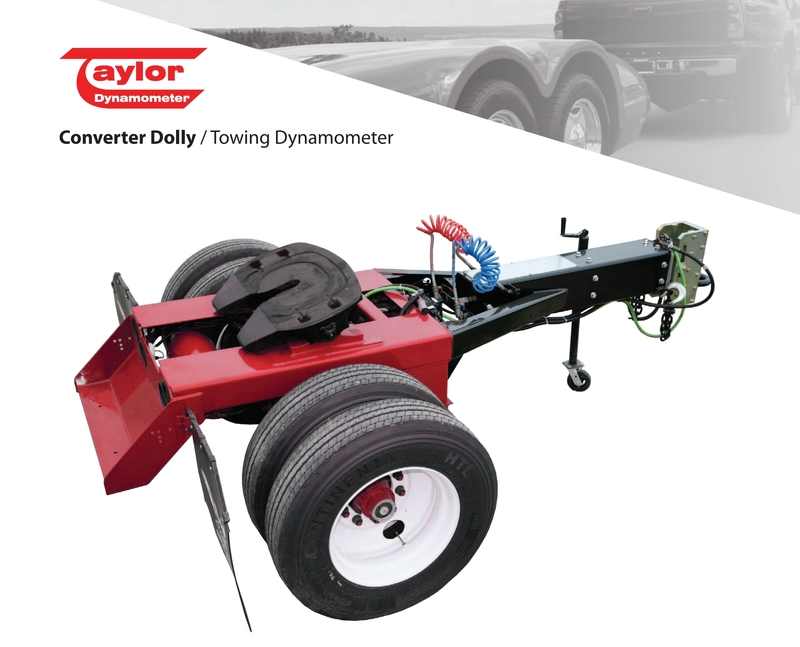 Take a look at our towing dynamometer accessories below. Are you looking for a different type of dyno? 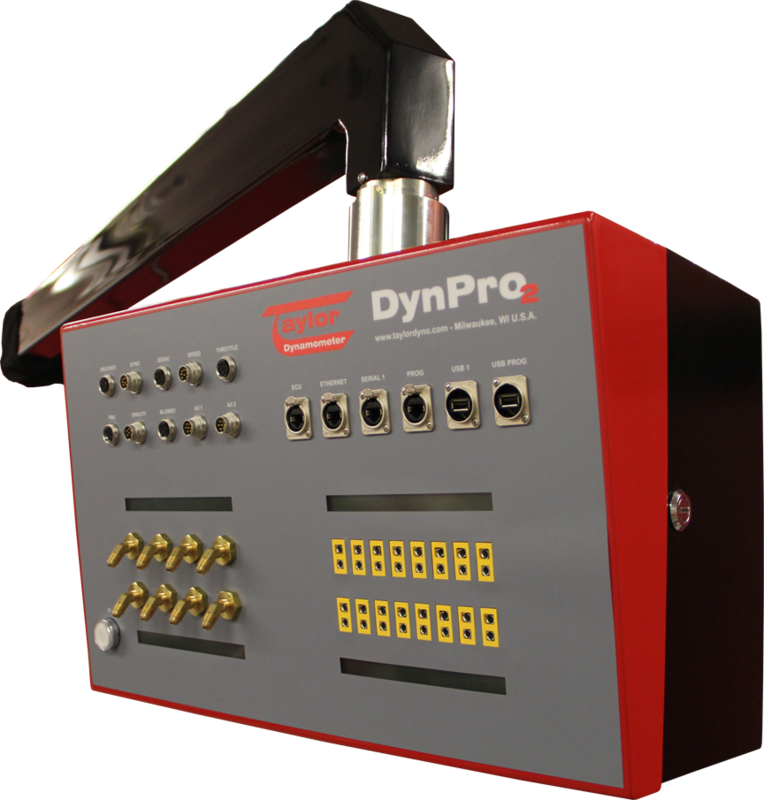 Head over to our Engine or Chassis dynamometer pages to see the options available. Have a question you’d like to ask? We’ll answer it for you. Browse our extensive line of accessories below designed to maximize the potential of the Hydraulic Test Bench. 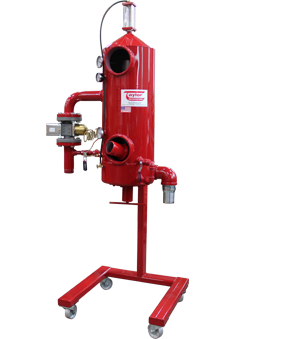 Choose from an oil mist collector, port for work table, instrumentation, and many more options. Are you in the market for a new test bench? 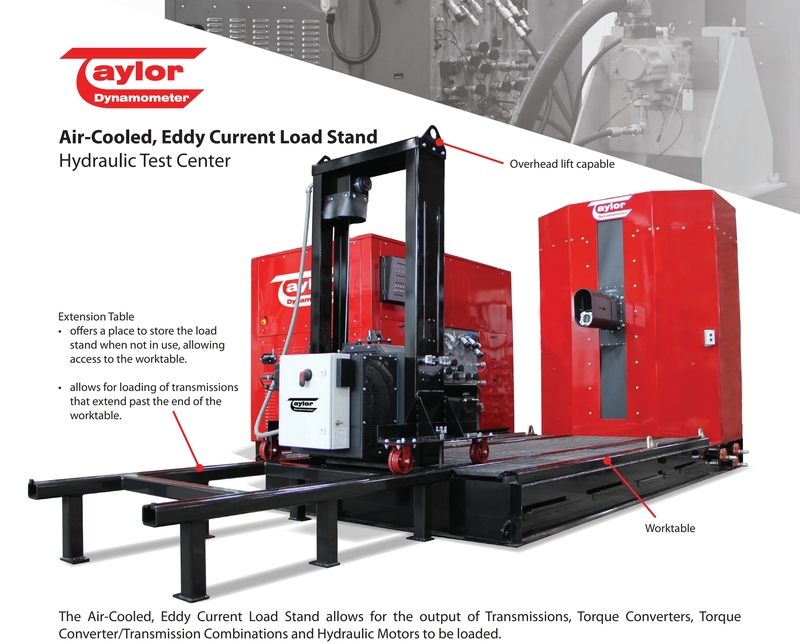 View our Hydraulic Test Centers page to learn more about its capabilities. Have a question you’d like to ask? We’ll answer it for you. 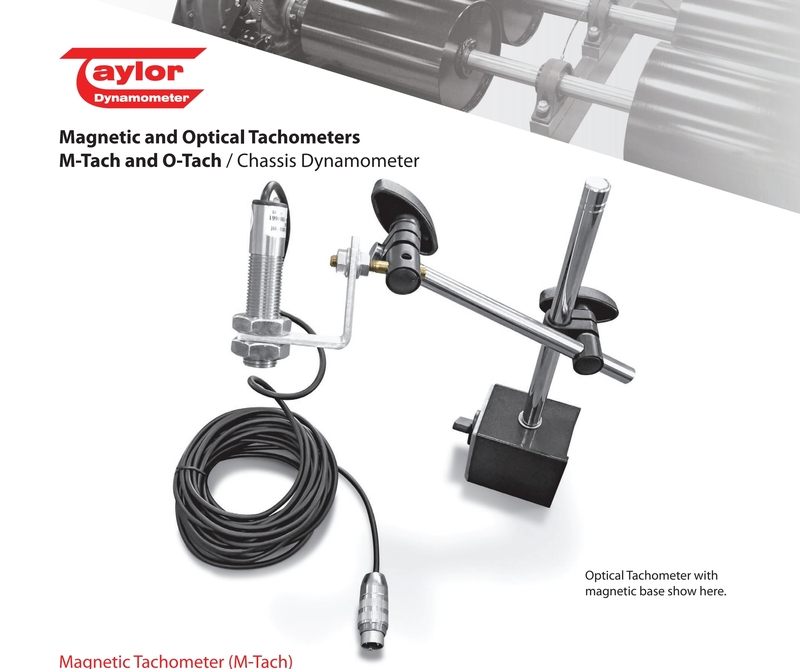 Taylor features instrumentation and data acquisition accessories needed to keep dyno systems running smoothly while maximizing efficiency and results. Blowby meters, opacity meters, ignition power supplies, and so much more. 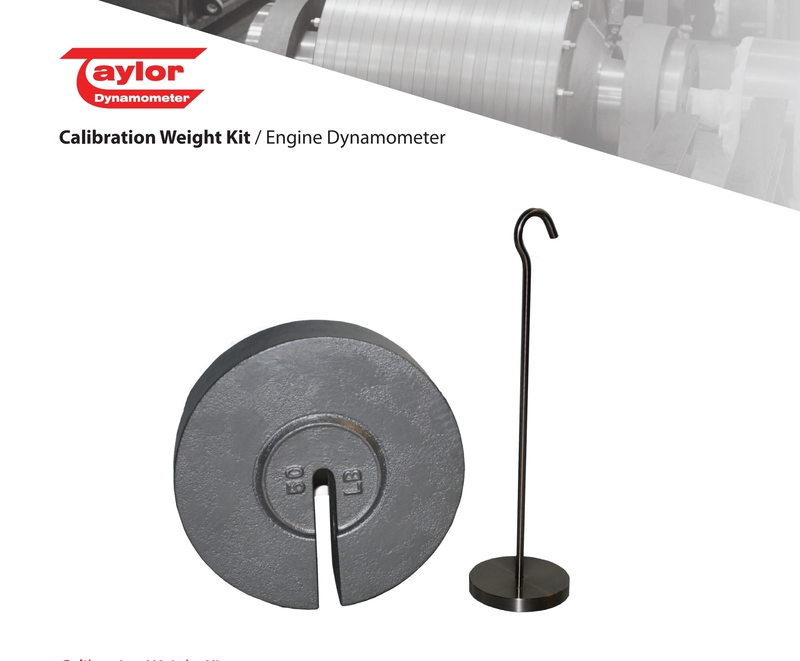 Looking for accessories for a specific dynamometer system? Check out our main accessories page to find what you’re looking for. Have a question you’d like to ask? We’ll answer it for you. Building a new engine or chassis test cell or updating your test cell equipment? Taylor offers water recirculation systems, air handling systems, exhaust systems and even test cell design, project and construction management services. Do you need a complete mobile test center or a modular containerized test cell? We have those too. Have a question you’d like to ask? Check with our experts.